Banners.com printed some vinyl banners for a DJ, Brady J. 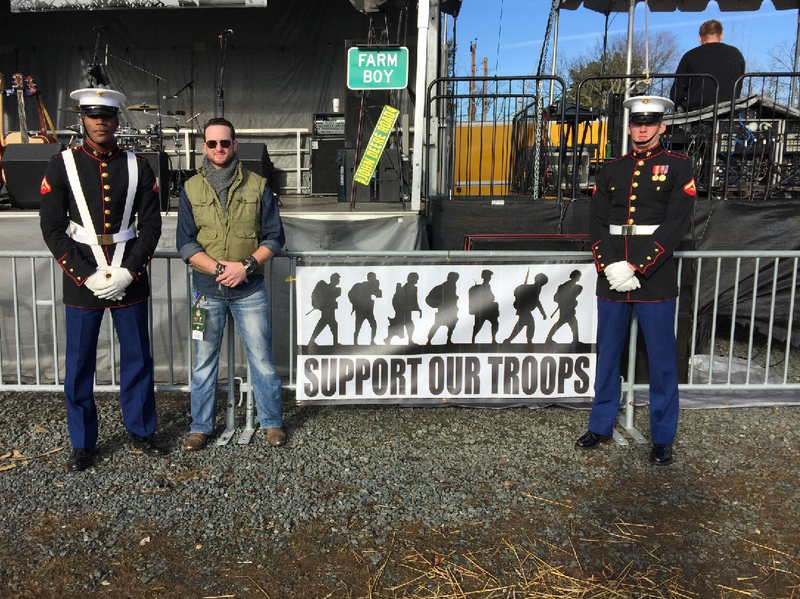 The vinyl banners were used for a "Support Our Troops" football event on the East Coast. Thank you for sending us the photographs! 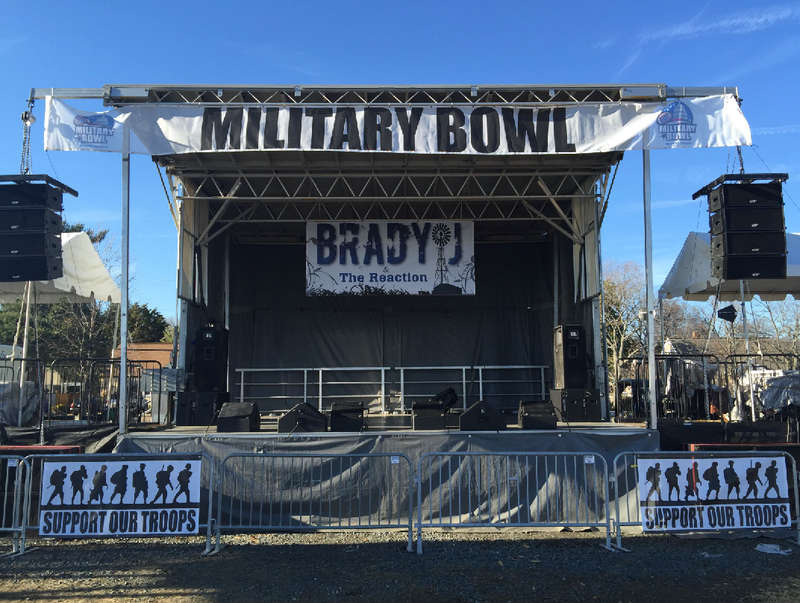 If you are looking for some Military, Welcome Home, or Support Our Troops banners, visit our Military Banners page.